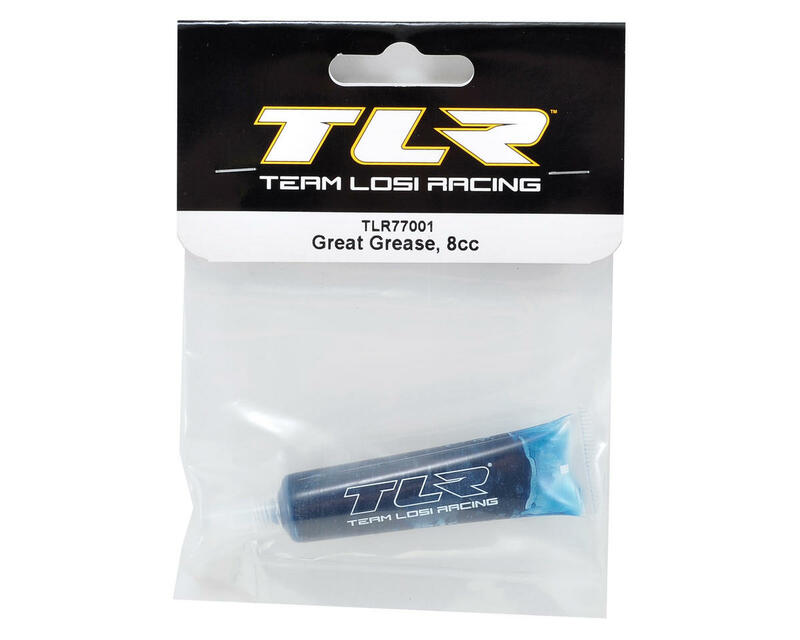 This is an 8cc tube of Team Losi Racing Great Grease. 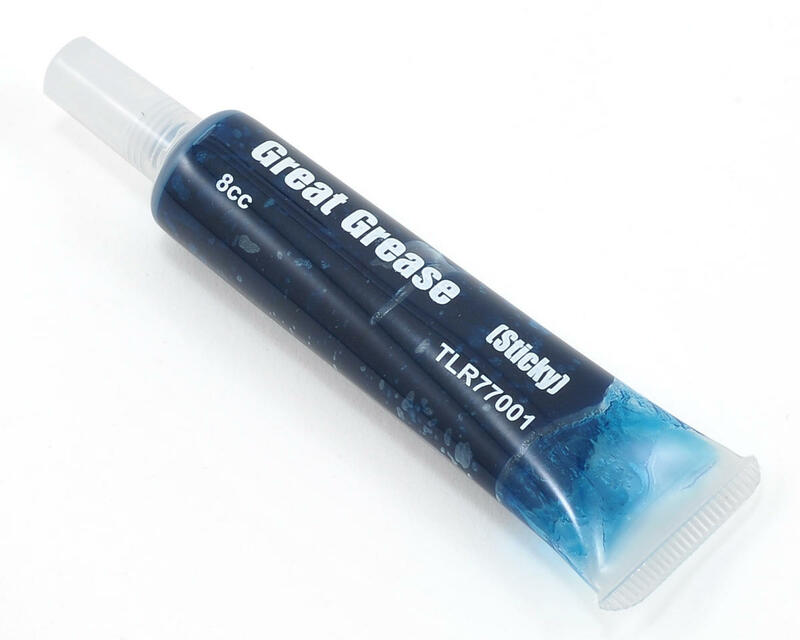 This is "sticky" grease and works well with applications that require a grease. very good grease for all around use. i use it for ring gears in mbx6 f/r gearboxes, diff outdrives, and for ball bearings.